Millard Fillmore. Commissions followed for portraits of Presidents Franklin Pierce and John Tyler, and other mid-19th century notables. However, Carpenter is best known for his painting First Reading of the Emancipation Proclamation of President Lincoln, which is now hanging in the United States Capitol. 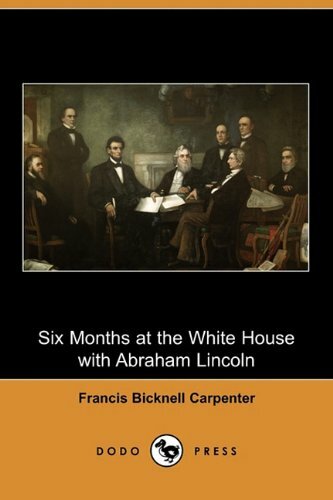 According to his memoir, Six Months at the White House with Abraham Lincoln (1866), Carpenter was deeply moved by Abraham Lincoln's Emancipation Proclamation. He met with the President on February 6, 1864, and began work with sketches of Cabinet members and of Lincoln himself, working from life, as Lincoln worked, and from photographs. He was given free access to Lincoln's White House office for the purpose, and the State Dining Room was given him for a studio. Following Lincoln's assassination, Carpenter produced many portraits of the President and his family; some based on memory, others on photographs provided by Lincoln's widow. 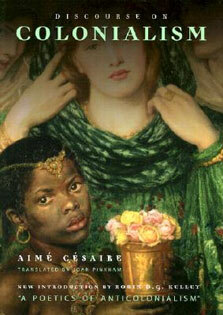 By the late 1870s, Carpenter became increasingly interested in religion and spirituality.